Rose Periwinkle in Springs 2013. 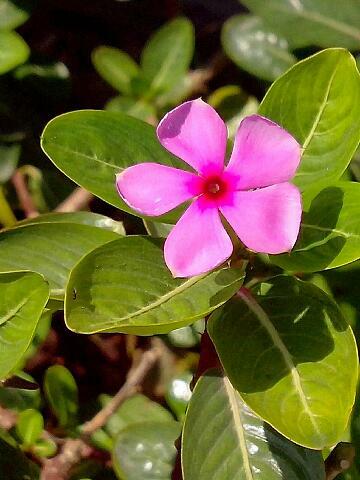 Sadabahar or evergreen pink flower. Also serves as medicine for diabetes. 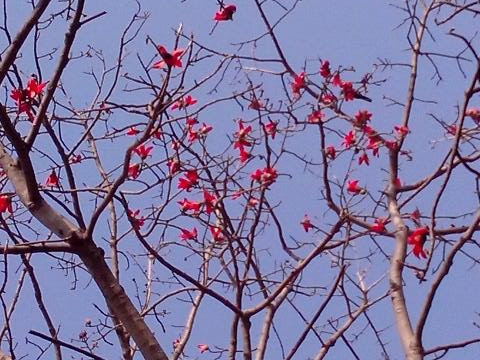 +sandeep bhalla I have this flower at home but I didn't know it is good for diabetes. If you don't mind, how could it be used as such? Sure Rebecca, I have seen people chewing up the flower and leaves but the do wash off the dirt first. Additionally it (flower as well as leaves) can be boiled and drank like soup.